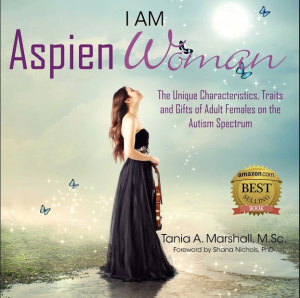 Aspienwomen: Moving towards an adult female profile of Autism/Asperger Syndrome | Dr Melanie Kaiyanna Mahjenta Ph.D.
Posted on May 17, 2016 by Dr. Melanie Kaiyanna Mahjenta Ph.D.
Aspienwomen : Adult Women with Asperger Syndrome. 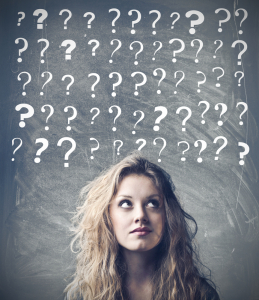 Moving towards a female profile of Asperger Syndrome (Updated January 9th, 2016). 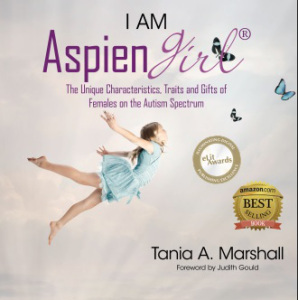 This blog has been viewed lose to 300,000 times since I initially wrote it and is the basis for my second bestselling book, I Am AspienWoman, released August 29th, 2015andnow a best seller. I am pleased to announce this book just received a 2016 IPPY eLit Gold Medal award in the ‘Women’s Issues’ category. This book is available at http://www.aspiengirl.com, Amazon, the Australian Council for Educational Research (ACER) and other fine book stores.